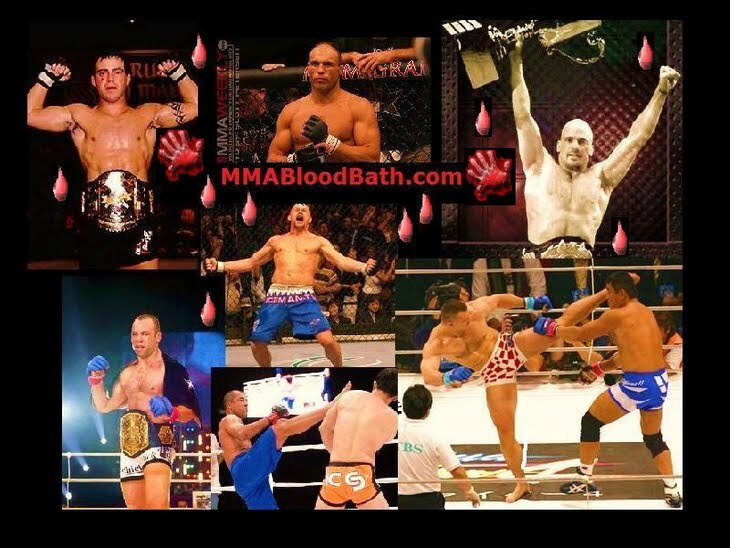 M-1 Global: Fedor vs. Monson is an upcoming MMA mixed martial arts event to be held by M-1 Global. The event is scheduled to take place on November 20th, 2011 at the Olympic Stadium in Moscow, Russia. M-1 Global: "Fedor vs. Monson" event, which goes down live from the Olympic Arena in Moscow, Russia on Nov. 20th/2011.